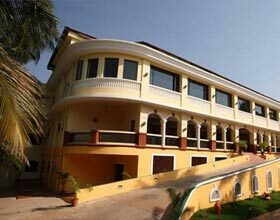 Address: On the seaward side of the Baga bridge, Baga, Goa 403516 India. 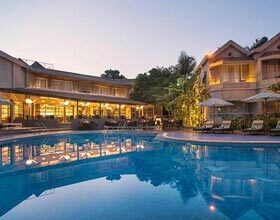 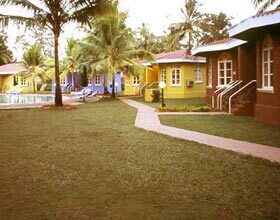 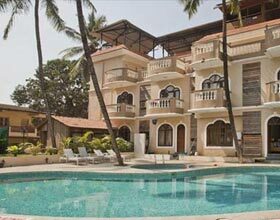 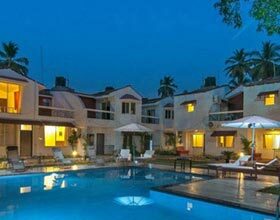 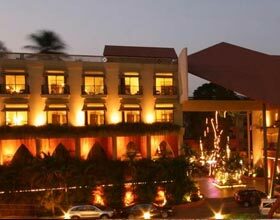 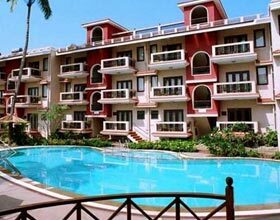 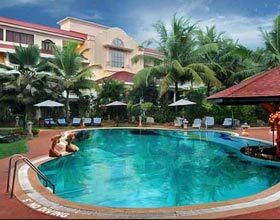 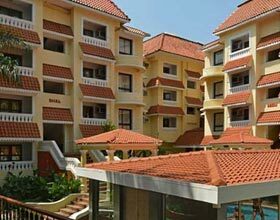 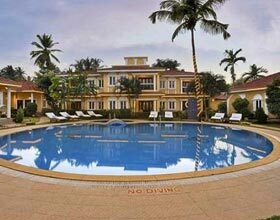 Acron Waterfront Resort, Goa spread over an acre of area and located in North Goa on the Baga Peninsula is one of the most popular hotels in Goa. 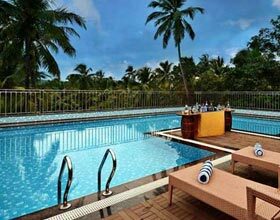 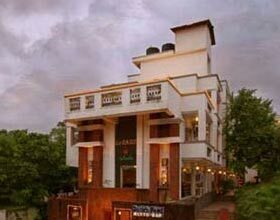 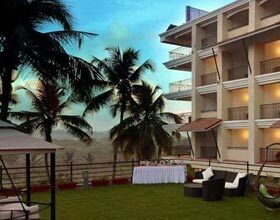 The resort is facing the Baga river and offers a perfect setting to admire the sunset over the Arabian Sea. 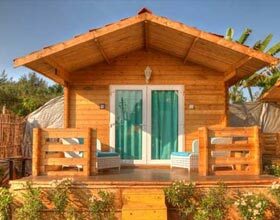 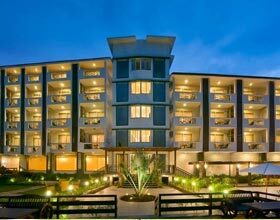 The Acron Waterfront Resort has only 29 rooms and can be categorized as a Boutique hotel or a resort. 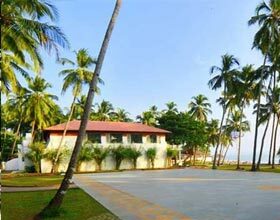 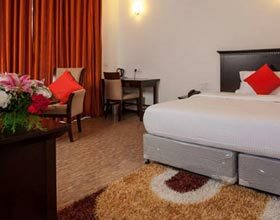 The special facilities at the hotel includes Rooms for differently abled guests, Interconnecting rooms, Temperature controlled Jacuzzi, Infinity Pool, Gymnasium, River Deck, arrangement for sunset parties. 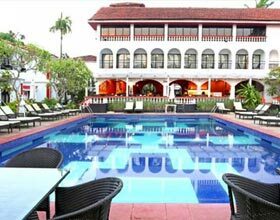 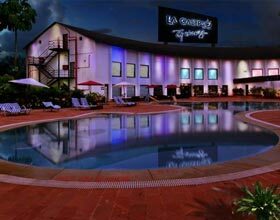 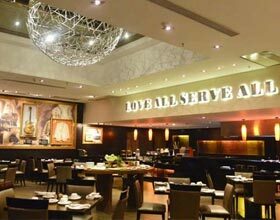 The USP of the hotel is the location as the area that it is located in has plenty of cafes, bars, shacks; flee markets, nightclubs also the famous Baga beach is close by. 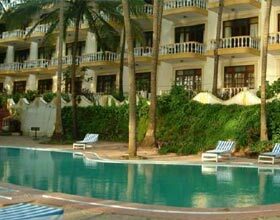 Very close to the hotel there are water sports facilities available. 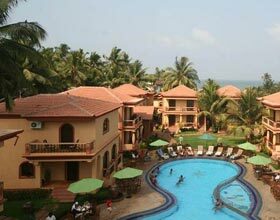 The famous Candolim, Calangute beaches are minutes away and if you wish to explore the north tip of Goa - Anjuna and Vegator beaches are just half an hour drive from the hotel. 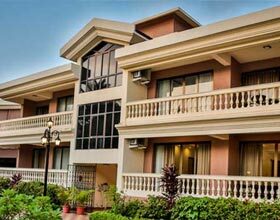 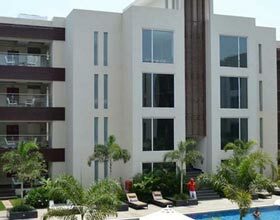 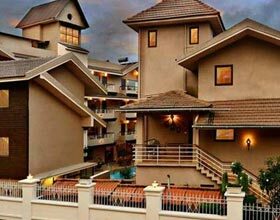 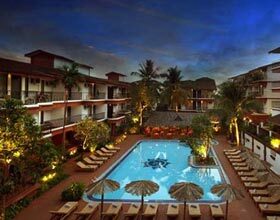 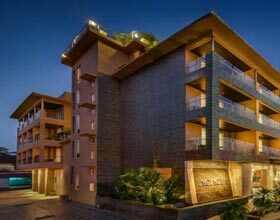 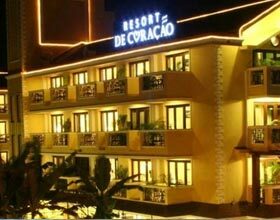 Surely, Acron Waterfront is one of the best hotels, resorts in Baga Beach, North Goa.